My kids love going to the library, and I enjoy taking them there. My local library system has an extensive graphic novel section, and I peek at it from time to time to see what they have. I was curious about how this series was when it came out, as I enjoy both Claremont and Nauck. Alas, there are so many books being pumped out at all times that it is impossible for me to keep on buying or reading them all. We live in an era where available content has outstripped both time and money for even the most lifeless loser. The library removes the barrier of money, so if I were willing to dedicate an evening or two I could finally answer the question about this book. Chris Claremont is unjustly vilified by modern day comic fans as being overly wordy, having unnecessarily complex ongoing subplots, and too many stylistic ticks. 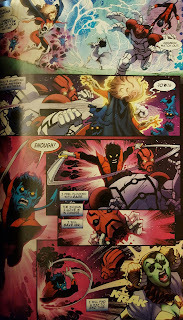 While there is some merit to all of the above criticisms, make no bones about the fact that the man saved The X-Men from extinction as well as helped pave the way for the sophisticated adult fare that you find in comics today. Many of your favorite current writers would not be here if he didn't help expand the notion of how fully formed a comic book character could be. I will admit that my pet peeve with his writing is that he often overdevelops a character, but that is a discussion for another time. 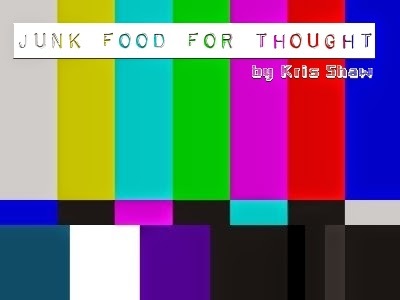 Right now I'm going to go into this book. Claremont seems to have taken a razor blade to his writing, chopping off all manner of dialogue and captions to better suit modern day audiences. It works, and his writing is still meatier than many writers nowadays. 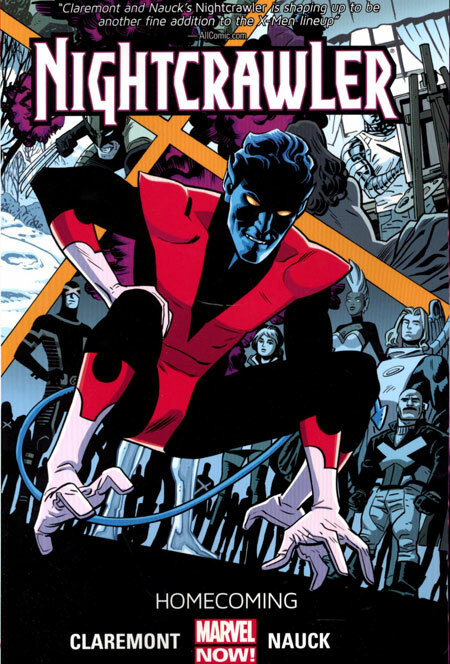 Nightcrawler is back from the dead. 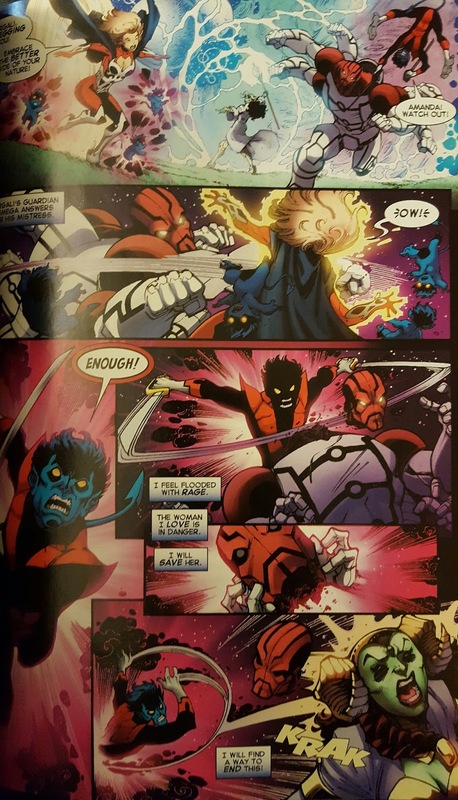 As someone who jumped off of The X-Men merry-go-round years ago, this doesn't surprise me. There have been so many deaths and resurrections during the history of the title that even the characters seem to yawn about it. This is a major problem. The death of Phoenix was a powerful story in its day because it showed the high stakes of being a superhero. In the decades since then it has become little more than a sales stunt, a gimmick with no real bearing on the story itself. No readers take comic book deaths seriously any more. There are S P O I L E R S ahead. People's mileage may vary on the shelf life for the spoiler tag, but I use it regardless of age of the material. Claremont does a good job at weaving several smaller stories into the prerequisite six issue arc. In the '80s there weren't “arcs” as they currently are, a story simply took as many or as a few issues as necessary. 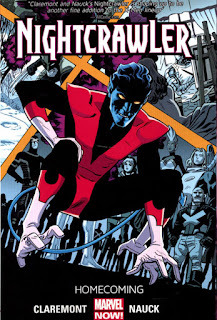 Nightcrawler (Kurt Wagner) is reunited with his longtime love interest, sorceress Amanda Sefton. 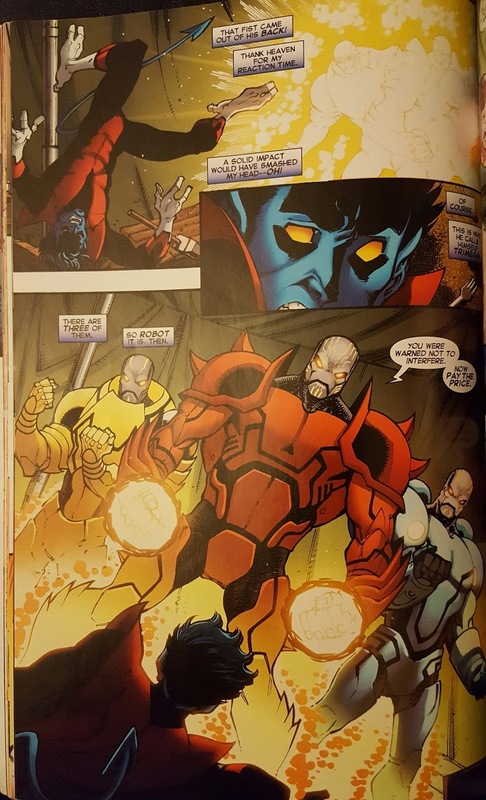 He runs into a robot called Trimega, which can split into three different robots with powers of fire, water, and wind (the elements being a pet favorite of Claremont over the years). Claremont complicates things by bringing in Margali Szardos, who not so shockingly turns out to be the villain of the piece. I don't know why the Beast has changed his appearance again, but I am thrilled to see the Grant Morrison era bastardization thrown out the window. Todd Nauck's artwork is decent enough. His action sequences and layout for story flow are excellent, but there are some panels where something seems off with the way people look. Art is subjective and your mileage may vary, this is just my two cents. This is a decent read, and I'm glad I finally found out what this series is about. My library unfortunately does not have Volume 2 available. The OCD zone- Standard fare Marvel trade paperback. Paper stock: Fair weight coated stock with a slight sheen. Cardstock cover notes: Laminated cardstock. Marvel switched to thinner cardstock a few years ago, and they end with this “curl” effect when you set them down. It's odd. On the flip side, this being a library book is a fascinating scientific experiment of the workmanship and durability of the materials used in these trade paperbacks. Bent corners, dog ears, and creases aside, this has held up very well with the rigors of handling by hands less gentle than mine.